Gabicci VIntage 'Leon' men's retro boating stripe harrington jacket. This cool retro outerwear style incorporates a visually striking colour palette that takes the form of classic 1960s mod regatta stripes - typical of a tailored boating blazer. The double button stand collar, and button down flap side pockets are quintessential harrington jacket traits. 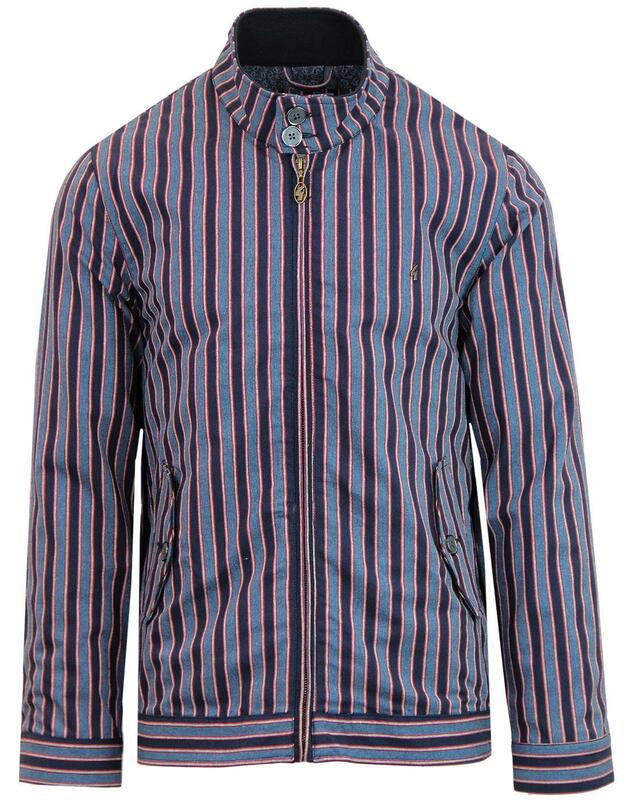 The 'Leon' mod boating stripe harrington jacket is finished with Gabicci Vintage signature zipper and iconic logo detail to the left side of the chest. A stand out men's mod harrington - 'Leon' by Gabicci Vintage. 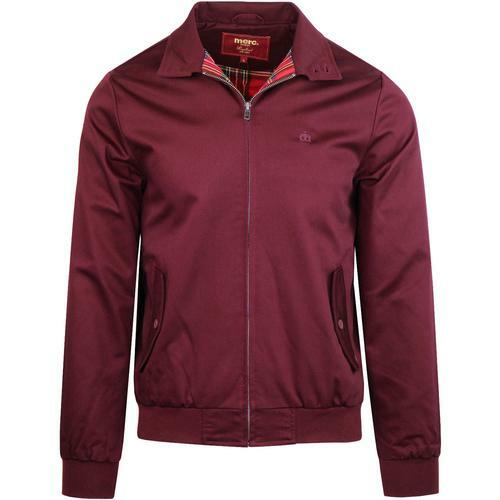 - Gabicci Vintage 'Leon' men's retro stripe harrington jacket. - 60s mod boating blazer style stripe fabric construction. - Full zip through with signature zipper. - Gabicci Vintage 'G' emblem to chest. - Double button collar stand. 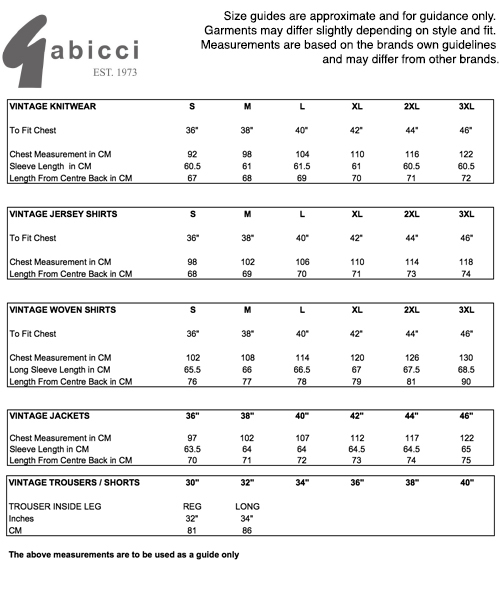 - Gabicci Vintage signature buttons to pockets, collar and cuffs. 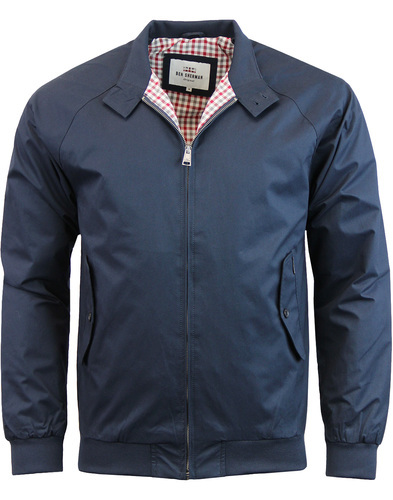 - SKU: V40GJ18 Leon Boating Stripe Harrington. Composition: 85% cotton, 10% Acrylic, 5% other. Lining: 55% polyester, 45% viscose.